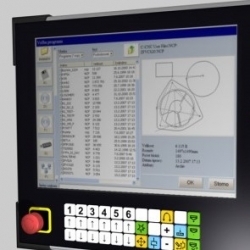 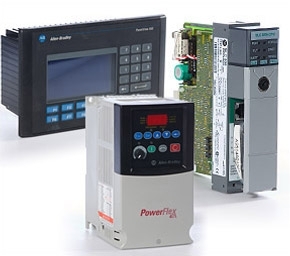 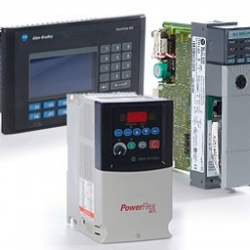 Attwood Electronics are also specialists in Machine Control Systems (CNC machinery) that are used in a wide range of industries. 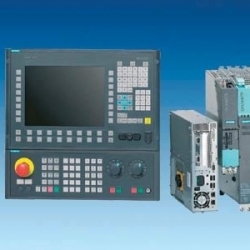 Programmable Automatic Machinery e.g. CNC multi axis machinery, computer controlled machinery, PLC controlled equipment. 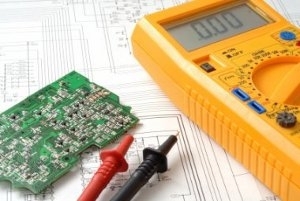 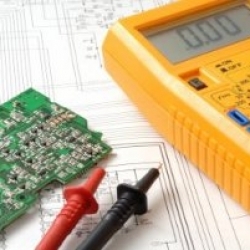 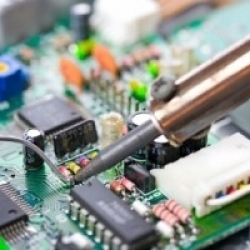 We service most computers or controllers down to component level. This generally means that the equipment is back operational faster and more economically than it would be by replacing the computer or controller – reducing both downtime and cost. 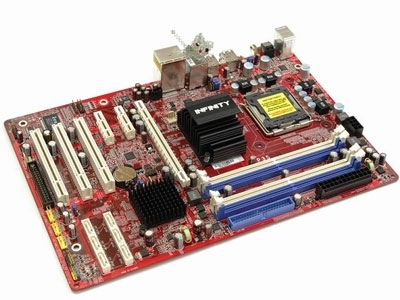 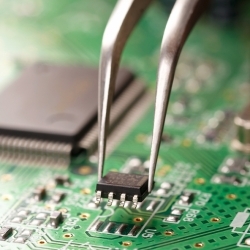 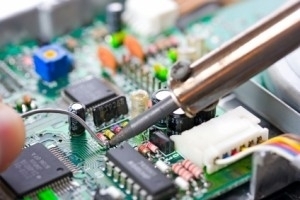 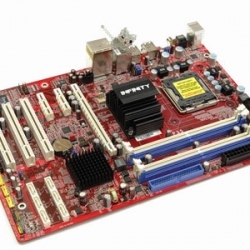 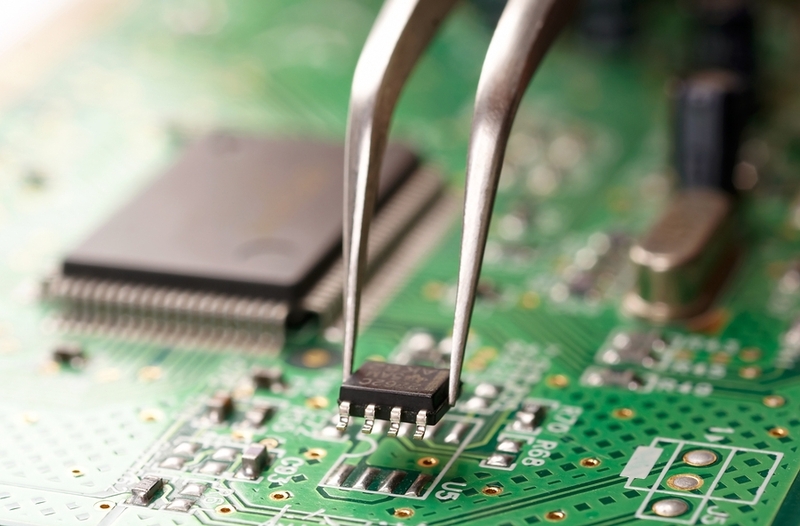 Attwood Electronics are able to source replacement computers / controllers or circuit boards for most brands from our extensive global supply network. 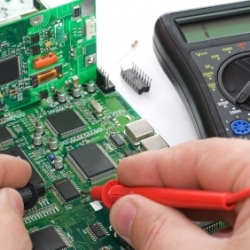 This means that we are generally able to give a range of repair options for your computer or controller. 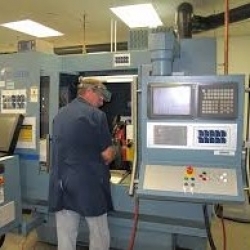 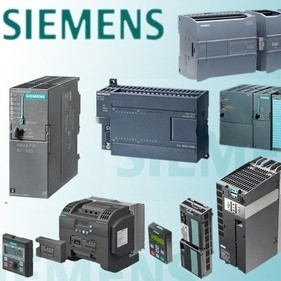 We are in a position where we can assist with the troubleshooting of machine problems. 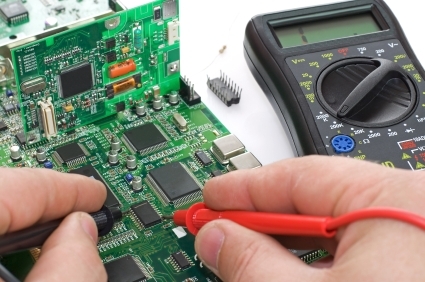 Attwood’s can inspect and advise of maintenance to the Machinery to prevent costly breakdowns and downtime. 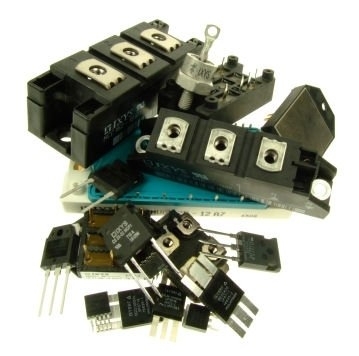 We are also able to supply replacement sensors and controllers.